Barbara Wilding retired after 42 years police service on the 31st December, 2009 having spent 16 of those years as a strategic leader of International, national, regional and local policing. 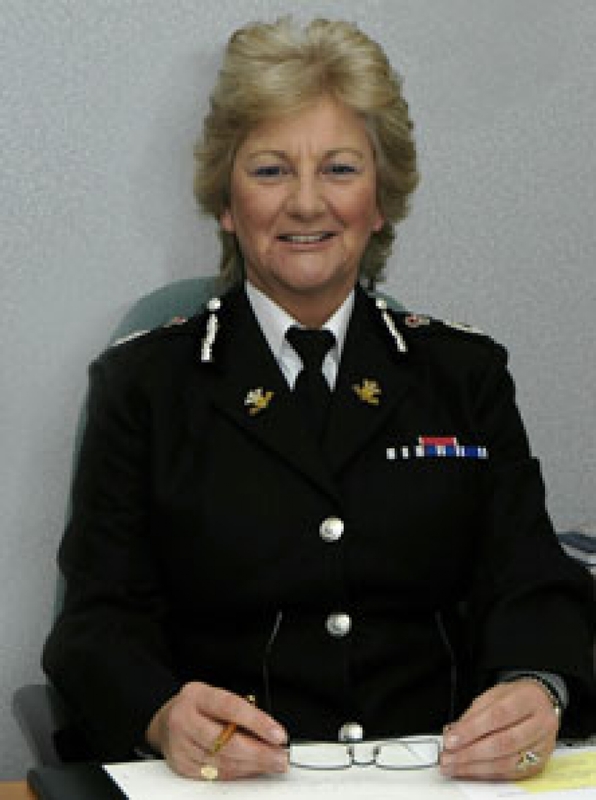 The majority of Barbara's operational career was spent as a detective in the Metropolitan Police serving throughout London and on specialist squads at New Scotland Yard, leaving as a Deputy Assistant Commissioner on 31st December 2003 to take up the position of Chief Constable of South Wales Police. Here Barbara served until retirement with significant success in reducing crime, increasing customer satisfaction and creating a good place to work. During her service Barbara's commands involved budgets of 300 million to 2 Billion per annum and she commanded directorates as diverse as Director of Strategic Resourcing for the 50 thousand staff of the Metropolitan Police to Director of Security and Protection which included the protection of the royal family, Heathrow Airport, Specialist firearms, Special branch and covert intelligence. Barbara led the UK policing response to Suicide Terrorism from 9/11 till 2005. Barbara Wilding is very experienced in working with Government departments, devolved administrations and leading collaborative projects. In Wales Barbara has been a member of advisory boards, councils of charities and very outspoken on behalf of the prevention of the criminalisation of young people and the care of the elderly. Barbara has been very successful throughout her career in challenging government policies and achieving change. Hoping to increase the number of women at senior level in policing she created and led for 8 years the national mentoring programme for upwards of 70 women superintendents each year. Barbara is currently the High Sheriff of Mid Glamorgan, Chair of the Board of Governors at UWIC, a trustee of the South Wales Police Trust and National Crimebeat. She continues with her Non Executive Director role with Big Cymru and Prison Reform position. Barbara is also a Vice President of Age Cymru. Barbara is an Honorary Doctor of Glamorgan University, Fellow of Cardiff and Swansea University. Member of the Royal College of Defence Studies (2003), Royal Institute of International Affairs and visiting speaker on Leadership for the International Leadership programme at the Said Business School, Oxford University. Barbara combined her career with raising her family and spends her spare time with them, her garden and enjoying cultural activities.